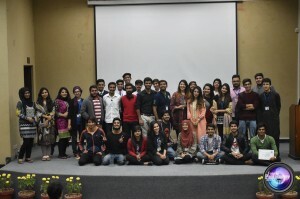 On the 16 of November, Forman Photography Society organized an IntraFCC Photography Competition to inculcate the enthusiasm of photography among students. 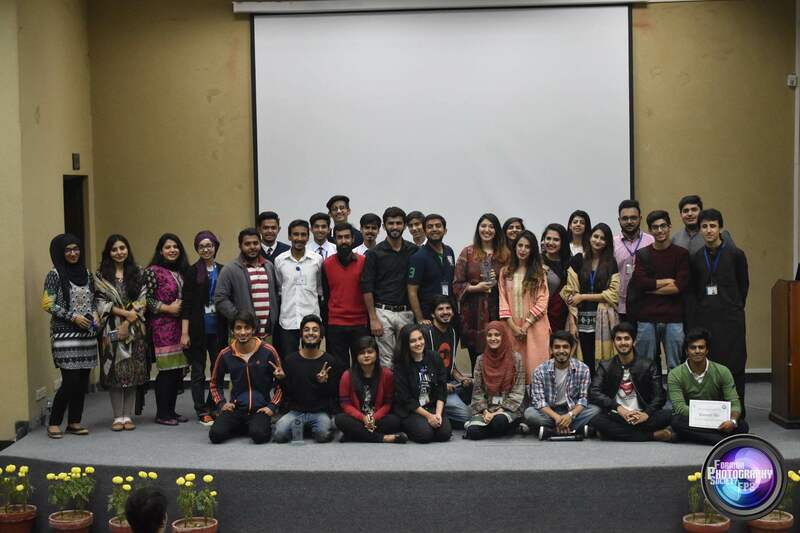 A lecture by Ms Nashit Noor; founder of NEAT Productions, was also organized regarding the fears related to photography and their solutions. A large number of university and college students participated in the competition with keenness and enthusiasm. Pictures by the participants were showcased during the event, three of whom were then rewarded. 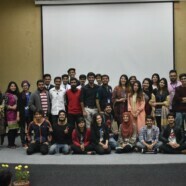 Ms Nashit Noor delivered a lecture on how to overcome mainstream photography fears. She also shared her experiences and how she made a career out of her hobby with the audience. Lastly, she introduced NEAT productions and offered to help anyone who wished to pursue photography as a career. All in all, it was a successful event in which all the hard work of FPS paid off.